Oakland, California, is a city shaped by water. The waterfront, home to the ship and rail yards, is also ripe for development. There's lots of money to be made, so greed and crime inevitably follow. PI Jeri Howard looks into the murder of a former coworker who was a security guard at a construction site on the Embarcadero. It was a surprise when Cal Brady's body washed up on the Estuary shoreline. 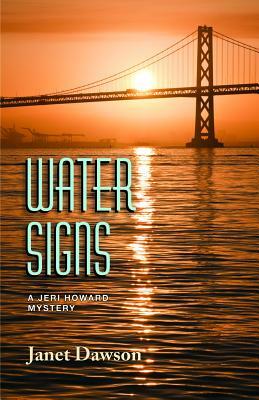 But Jeri is certain Cal's death was no accident, and she's determined to find out who killed him, and why.